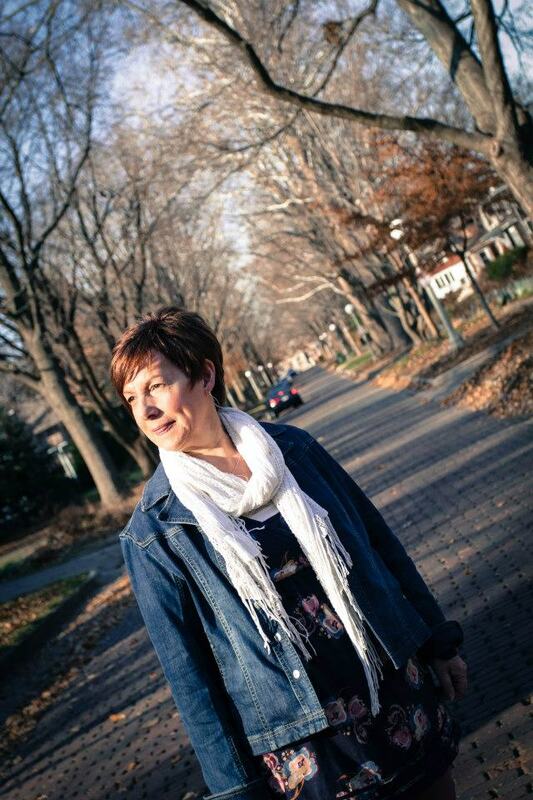 For over 20 years, Jenny has worked in the area of pregnancy crisis and post abortion concerns. In 1999, she founded and managed a pregnancy advice centre in her home town. The Centre continues to offer a valuable service to the community. Jenny is now working as a consultant with CARE (www.care.org.uk) and is involved in developing a new project whose aim is to enable those in ministry engage with this issue both in teaching and in practical ministry. This involves speaking in churches and delivering lectures at theological colleges, building on her many years of experience in speaking, and delivering training in the UK, Finland, Estonia, Sweden, and Illinois, USA. Jenny has a passion for equipping church leaders to engage with these issues, and can offer a seminar which is Biblically based with an emphasis on relevance to practical ministry and support.